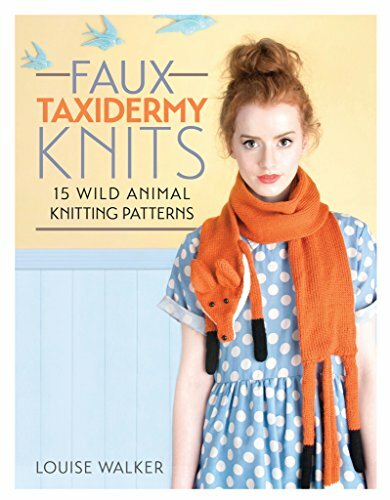 F&W Media-David & Charles books: faux taxidermy knits. Split into two section wearable's and habitat this unique book includes patterns from moose and badger wall hangings and tiger rugs to fox stoles and claw mittens for the modern young knitter looking for something very different and new to create. This book contains fifteen projects. Author: Louise walker. Softcover; 127 pages. Year published: 2014. ISBN 978-1-4463-0453-1. Imported. If you have any questions about this product by F&W Media, contact us by completing and submitting the form below. If you are looking for a specif part number, please include it with your message.